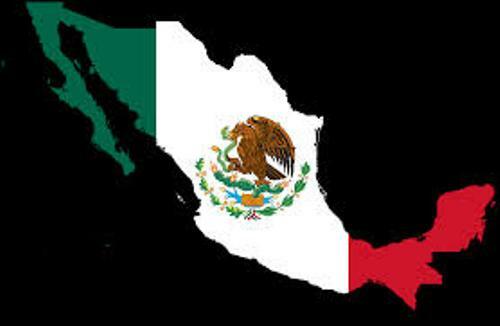 Mexico Facts explain about the population, tourism, national symbol, food, culture and language of the Mexican people. Have you ever gone to Mexico? If you have visited the country, you can read the following post below for detail information about this fabulous Latina country. Most people in Mexico speak Spanish language. If you compare it with any other countries in the world, there are more Spanish speakers in Mexico. Honey is one of nutritious foods in the world. By consuming honey, you look younger. For more than thousand years, honey has been used as medicine. The only countries in the world which export honey more than Mexico are Germany and China. It is quite a surprising fact to know that a donkey was jailed in Mexico in 2008. The donkey was charged for battery and assault after it kicked and bit two men. Most people call the country Mexico. Actually it has an official name of United Mexican States. Based the land area, Mexico is ranked in the 14th position as the largest country in the world. You can find 31 states in the country. The capital city is Mexico City. 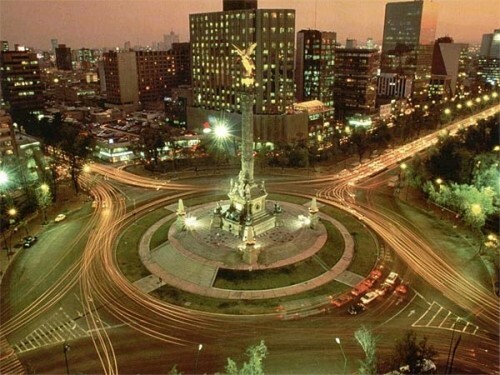 Read Mexico City facts here. Visiting Mexico should be prepared carefully. You need to check the calendar of the famous festivals held every year in Mexico. If you visit the town of Oaxaca, you can come in December because it will celebrate a festival of radishes. Driving should be done carefully. Many people often put makeup or even using cell phone when they are driving. In 2008, the city of Torreon in Mexico passed the bill of driving. The people who drive while shaving with an electric razor or even put makeup should pay the fines of 346 pesos. Based on the data in July 2012, Mexico was the home to 117 million people. It was ranked as the 11th most populated country in the world. The tourism of Mexico is fabulous. People all over the world like to come and visit the interesting places in Mexico. Do you know that there are more than 30 UNESCO world heritage sites located in Mexico? One of the important discoveries in Mexico is stone tools. The experts can tell that human beings have been existed from more than 23,000 years ago. Golden eagle is called as the national symbol of Mexico. It can be seen on the coat of arms. Pico de Orizaba is the highest mountain in Mexico. It has the height of 18,491 feet above the sea level. 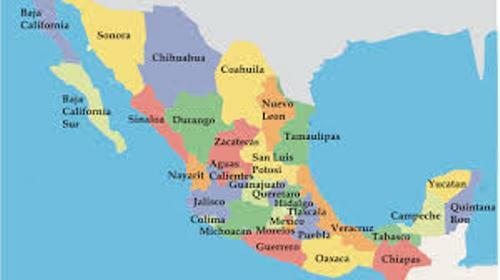 What do you think on facts about Mexico?